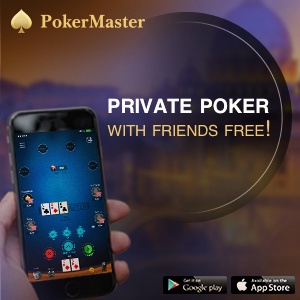 From the day of the first Asian Poker Tour (APT) event, it always made sense that the region’s most prestigious and popular tour would make its way to Australia. Later this month, that dream will become a reality. The National Poker League, APT and The Star, are delighted to announce what is likely to be the biggest poker tournament ever held in NSW – APT Sydney 2013. Combining the NPL500 and The Star Poker Summer Series into one blockbuster poker festival, this premier event is expected to have a prize pool of between AUD $1-$1.5 million, giving poker enthusiasts the chance to win big as well as show their skills on the regional poker stage. 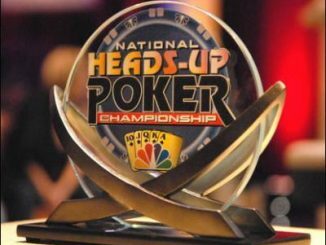 The first flight of the Opening Event will start on November 27 leading up to the $2000 buy-in Main Event, which will be played from December 5-8. Joe Hachem, 2005 WSOP champion and spokesperson for the NPL, believes that this is a great opportunity for amateur players in Australia to play with some of the world’s best. “This event provides poker enthusiasts the opportunity to test their skills not only against the best players from around Australia but also at an international level now that APT is to be involved in the future. 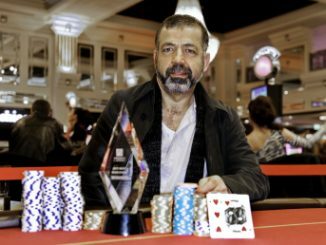 It’s this type of event that will produce Australia’s next big poker star,” Hachem said. The Asian Poker Tour, which is recognised globally as one of the best run and most popular tours in Asia, is making its first appearance in Australia. APT is well known for its events staged in Macau, Philippines, South Korea, Cambodia and India. NPL has been hosting poker events throughout Australia since 2006, but over the past three years these events have truly evolved and the NPL now boasts a player base of more than 350,000. From their ground-breaking NPL500 at the East Leagues Club in 2010, to the 2011 NPL500 II at the Parramatta Leagues Club in 2011, last year’s NPL500 III found its home at Sydney’s famed casino, The Star. With the incorporation of the APT name into the Main Event of The Star Summer Series, comes a prediction of more than 560 participants, breaking the previous record field at The Star set in 2007. A field of 556 would create an AUD $1 million dollar prize pool and early indications suggest the first prize could rise as high as AUD $1.5 million. • To enter, participants can either win their tickets at selected NPL regional and special events (see www.npl.com.au), via satellite events at The Star (see schedule at www.starpoker.net.au) or via direct buy-ins closer to the event.